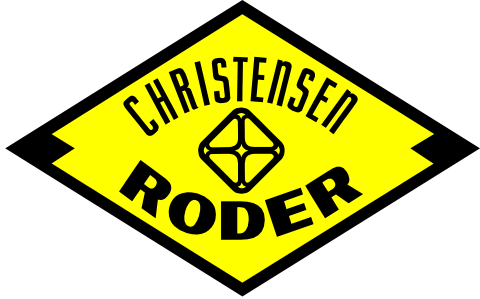 Shock Absorbers | Christensen Roder Argentina S.A. The “Shock Eze” Absorber is a tested tool, of high durability in operation which absorb the vibrations of the bit during the drilling process. Preventing vibrations to have an impact in the whole drilling column – when working on a hard formation – as well as on the equipment, protecting the integrity of tools. The specially designed, oil bathed disc springs absorb and dampen both natural and induced vibrations. Penetration rates can improve because cutters stay in contact with the formation more often instead of bouncing. Cutter and bearing life is often increased by minimizing the chipping of cutter inserts and by the reduction of peak loading on bearings. The reduced axial vibration leads to increased life for the drill string and other rig components, which can include downhole electronic instrumentation such as MWD tools. The internal set has axial movement in relation to the external set, allowing to absorb axial efforts transferred from the bit. These efforts are absorbed by a series of steel disks, centralized by a Mandrel and kept in oil. The tool is designed to resist traction and compression efforts, without prejudice to the use of jars in the drilling column. Because cutters stay in contact with the formation more often instead of bouncing. In cutter and bearing life by minimizing the chipping of cutter inserts and reducing cutter bearing peak loads. Increased life for drill string and rig components such as guidance electronics and drill pipe due to reduced vibratory loads. Christensen Roder has 10 years in this service with experienced Operators performing jobs in every petroleum and gas formations in Argentina. 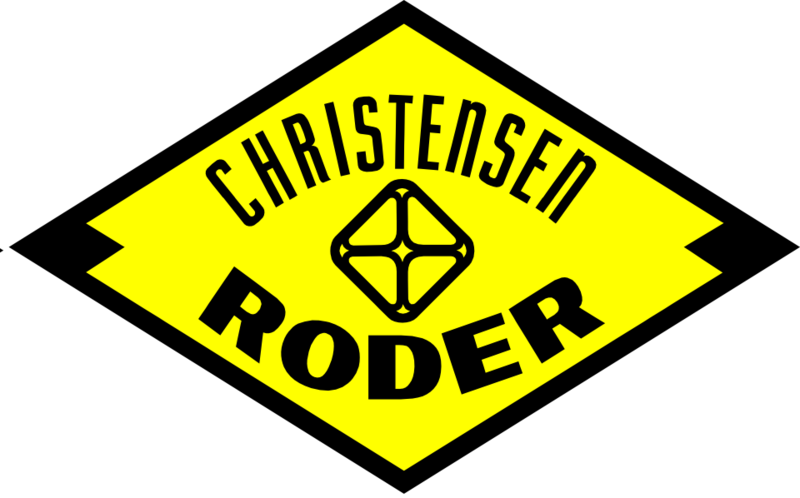 Christensen Roder provides a range of Shock Abosrbers. Check the chart and contact us.